Rachael Grove established United Title Service, LLC in 2002. She has been employed in the settlement industry for over 25 years. Her skill and personality have made her a success in the title industry. Rachael oversees and managers the day to day operations and compliance of the company. 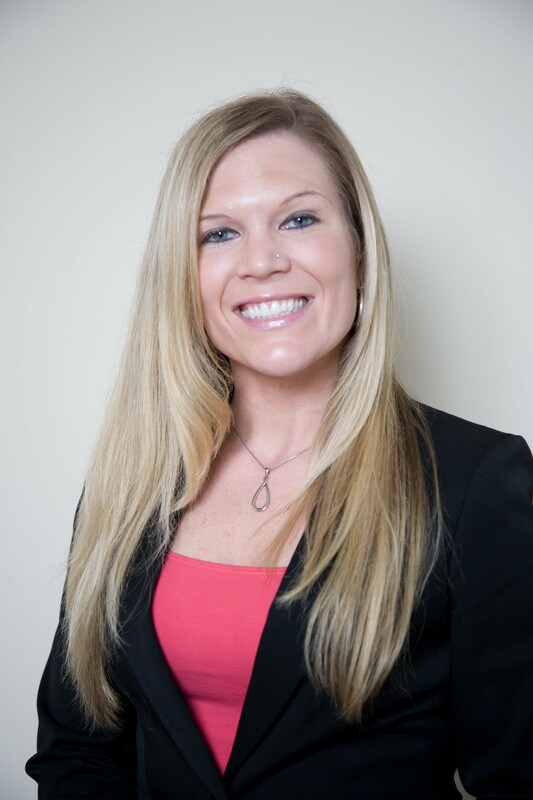 Her vast experience allows United Title to handle a variety of real estate settlements in Maryland and Pennsylvania.Rachael is a lifelong resident of Frederick where her family has strong roots. She currently resides there with her husband, Chris, and their 2 sons, Noah and Carson. Dan has been involved in the Real Estate industry for over 12 years. He began his career in real estate as a Residential Loan Officer shortly after graduating from Wake Forest University in the early 1990’s. Since that time, he has spent the last 11 years performing title examinations and conducting real estate closings for both Professional Settlement and Escrow Services, LLC and currently with United Title Service, LLC.He is recognized for his professionalism, expertise and in-depth knowledge of the title industry and the settlement process. Dan has handled the full range of real estate transactions including complex commercial transactions, from title examination all the way to the closing table. Dan is a Licensed Title Insurance Producer for both Maryland and Pennsylvania.He is a native of Frederick County and currently resides in Hagerstown with his wife and 2 children. 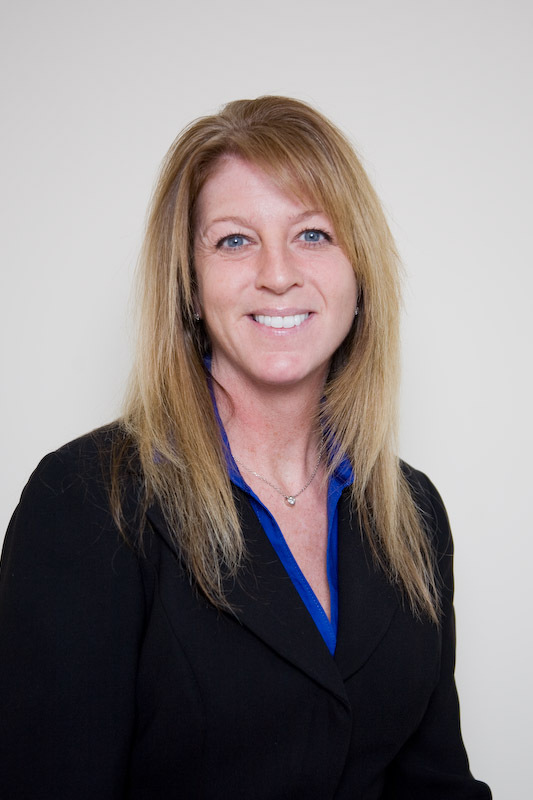 Maria is a licensed settlement processor who has been skillfully handling real estate transactions for over 14 years. She joined United Title Service, LLC in March, 2005. Her wide range of experience comprises of processing files from the initial setup through disbursement. She has extensive knowledge of all types of real estate transactions, including, refinances, purchases, short sales, foreclosures and 1031 Exchanges.Maria understands the importance of communication and time management. She strives for excellent customer service is very efficient. She enjoys all aspects of the title industry, particularly working with people. 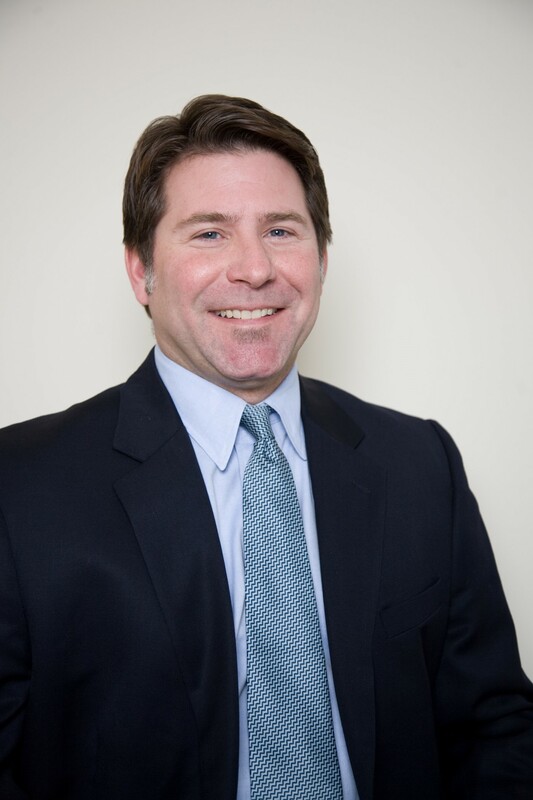 David Silverman is an Attorney that services real estate transactions in Frederick, Washington, Montgomery, Howard, Carroll, and Baltimore Counties. David conducts settlements and answers legal questions involving real estate. 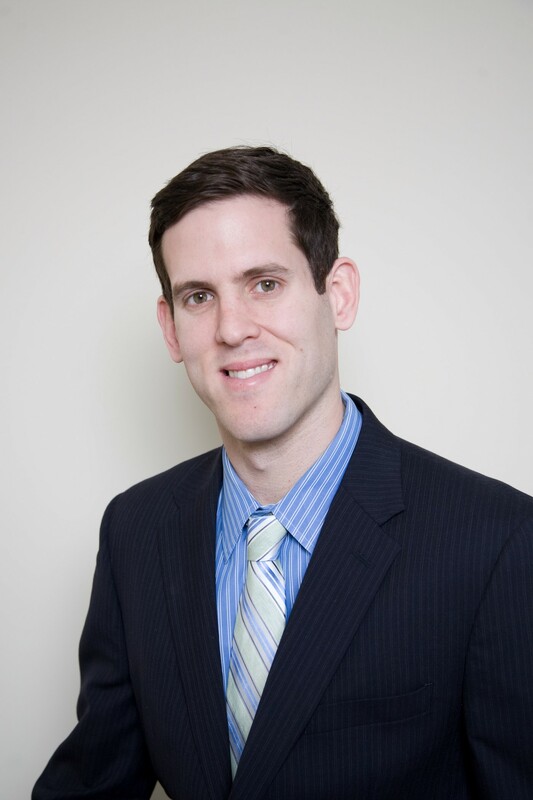 David also runs a short sale negotiating company where he works with homeowners and real estate agents to successfully help homeowners avoid foreclosure.David graduated from the University of Maryland with a Bachelor of Arts degree in Government & Politics, and Criminology & Criminal Justice. After graduating, he attended the University of Baltimore School of Law, where he received his Juris Doctor. David currently resides in Howard County with his wife.